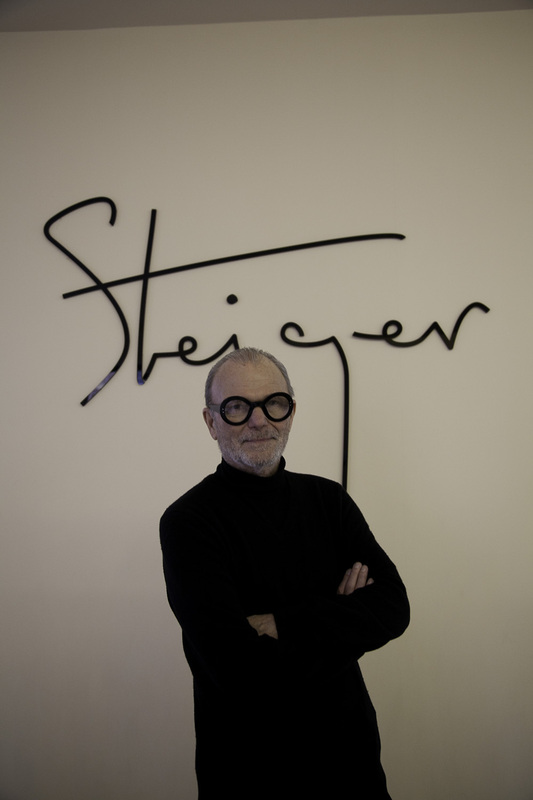 It is as always pleasure to stop by the Steiger showroom in Paris to discover the new FW 2014 collection, this is the first time there was Mr.Walter Steiger himself to present it. Not very original in my approach I asked him “What inspires you?” he laughed and he said , I do not design out of “inspiration” like other designers that find theirs in trips or art. “I design for the women of today” I envision what would look good whit the fashion forms of today, with the lifestyle and that is the core of my work. 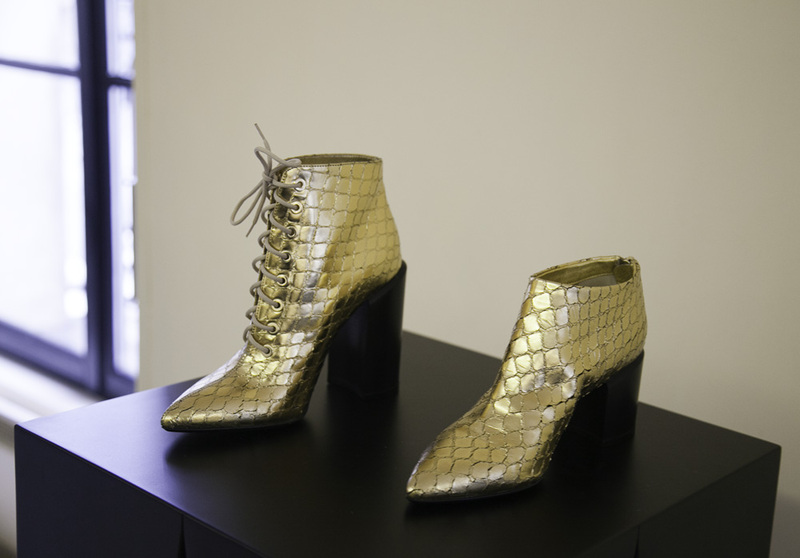 One of the most honest answers I’ve heard in the last fashion week, I do think that some designers inspire themselves on certain events or things, but some seem they just invented something to give some sense to the collection , when actually there was no inspiration :). It is ok, it is impossible to be inspired season after season, the most important thing is not forget of the client. 🙂 who should always be the inspiration.